The Boy’s Golf team is highly competitive. 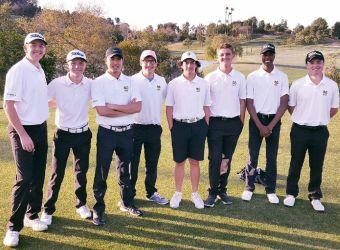 Under the leadership of Coach Cox since 2016, the Varsity team has been undefeated league champions in the Ocean League. 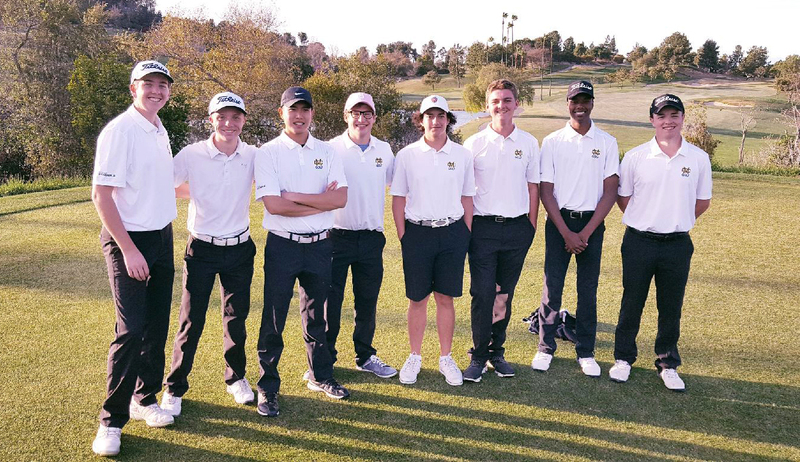 During this time both the team, as well as individual players, have represented Mira Costa in the CIF playoffs. There are two levels: Varsity and Junior Varsity. 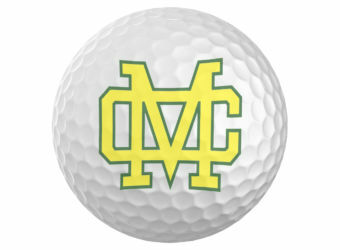 Mira Costa’s home course is Chester Washington Golf Course. Arrangements have been made with courses in the area for price reductions on range fees and for drastically reduced prices for small group lessons. 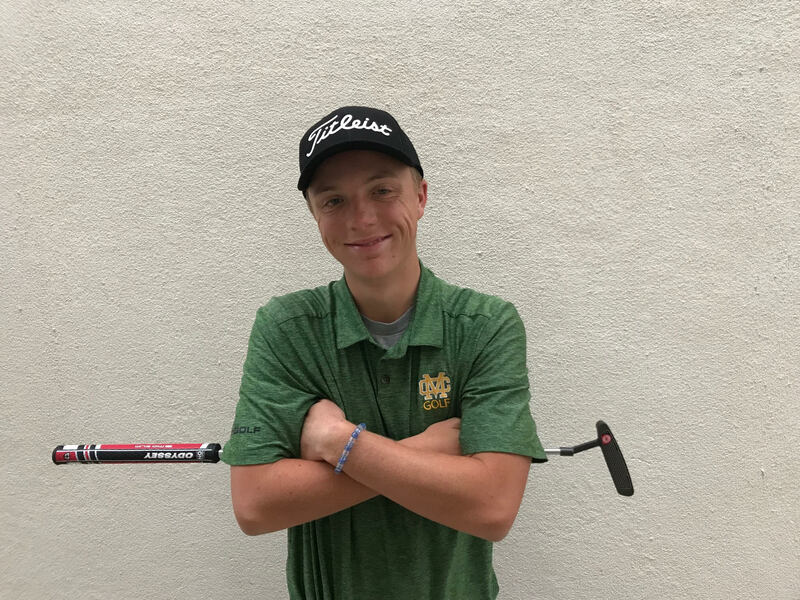 Boys’ Golf is a Spring sport and tryouts for new players begin in February. 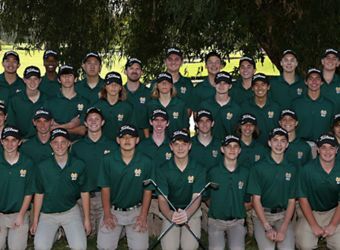 Boys’ Golf is offered for PE credit during Fall semester. 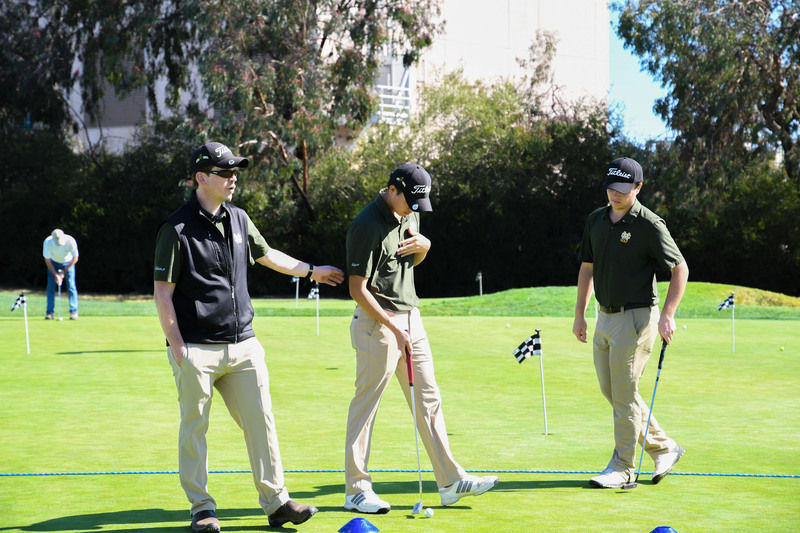 Boys’ Golf allows young golfers to develop their skills in a competitive environment while having fun. We are looking for players with competitive experience who are willing to make a commitment to golf. 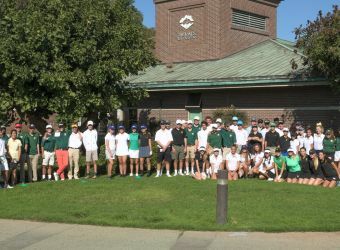 2018 Golf Fundraiser Tournament set for October 21st, 2018! Boys Golfers are Ocean League Champions! 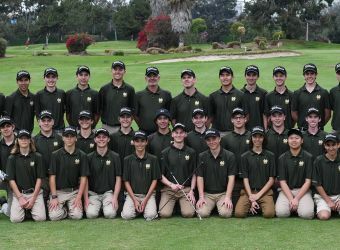 Boys Golf tryouts are in Fall and Spring, and players will play 9 holes on the home course. It is recommended to have taken lessons and must be able to at minimum play 9 holes. Season begins in January and runs through May. Players can expect to have practices/play through February Break and Spring Break. It is optional to take it as a PE class for the remainder of the year. 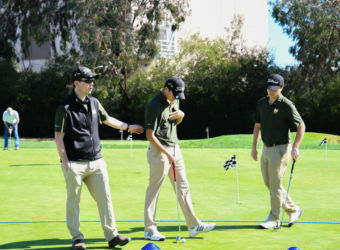 Players are primarily asked to play and practice on their own in off-season. The team may organize a few special events as well. 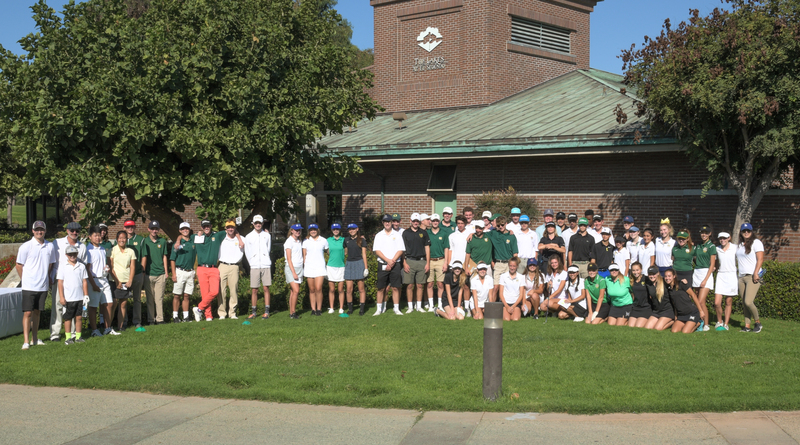 Coach Cox usually offers a summer golf class at Westchester and that is a good lead in for new players or for those looking for camaraderie and more structure over summer. 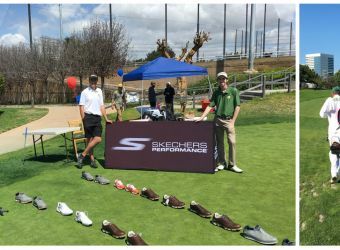 There is an optional summer golf class through MB/X Summer School. Please contact Coach Cox several months in advance if you are interested.